The Martin Modern condominium is a brand new luxury residential development in the posh District 9 locality, that is being launched for sale. 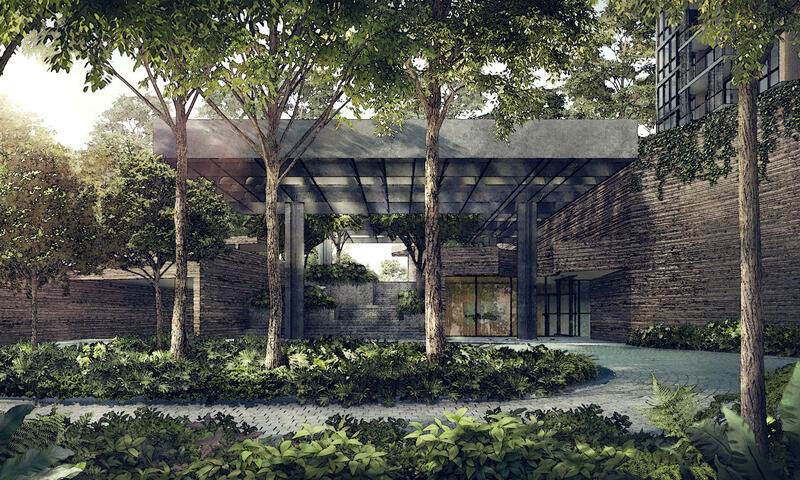 It sits on a good size piece of land, 171,000 square feet off River Valley Road, on the edge of Orchard Road and the CBD. 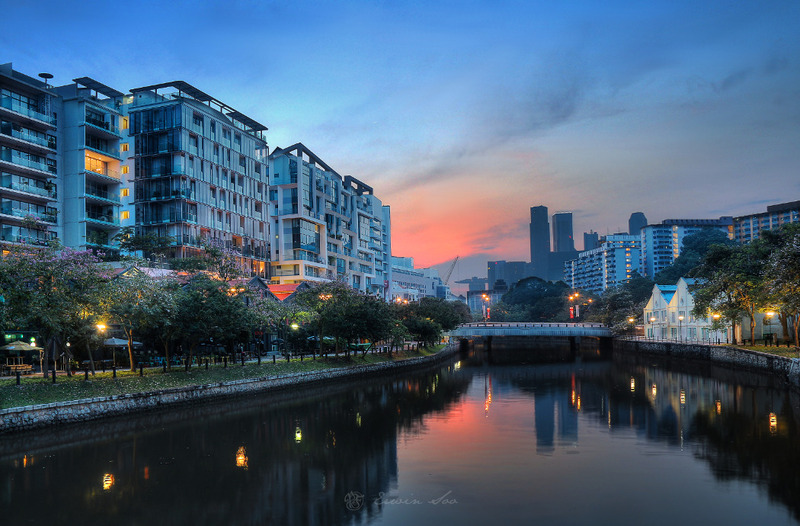 The site fronts both Martin Place and River Valley Close, in the lifestyle enclave of Robertson Quay, up Singapore River from Clarke Quay. 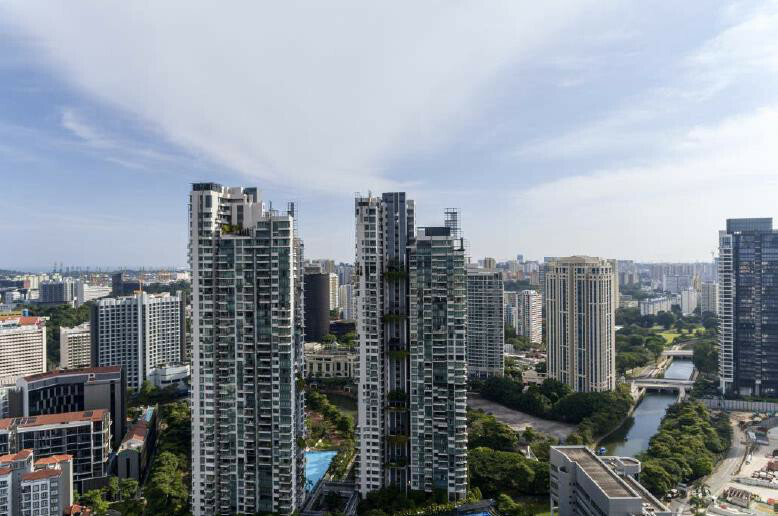 The Martin Modern condominium is being developed by the highly reputable Guocoland Group, responsible for some of the most beautiful upmarket projects like Leedon Residence, Goodwood Residence, and Wallich Residence. Martin Modern itself will comprise 450 units of 2 to 4 bedroom apartments across two 30-storey towers, set in lush greenery. Over 80 per cent of the site area will be turned into a unique botanic garden with an arboretum of native trees and vegetation. 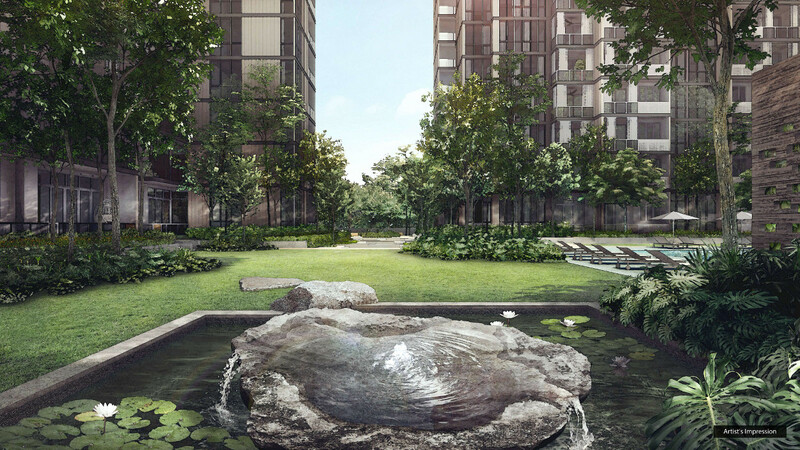 All units in the project come with a view – either of the gardens, or the city, or the Singapore River. Martin Modern is easily accessible. Barely 4 – 5 minutes walk from Great World City MRT station on the Thomson East Coast MRT line, with a choice of Fort Canning or Somerset MRT stations further away. Which of course, means it is pretty close to both the Orchard Road shopping belt and Great World City. Around Martin Place & Robertson Quay is a string of old style coffeeshops and shophouses, juxtaposed with newer cafes, bistros and pubs. Makes it very much a hip and cool happening place. 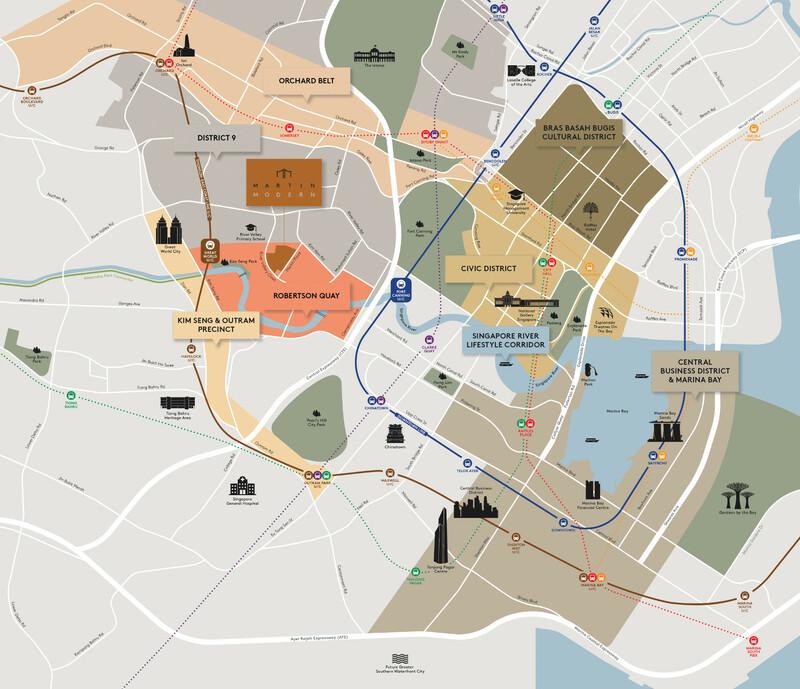 A new luxury residence in a prime location of District 9. Part of the ongoing rejuvenation of the Martin Place / Robertson Quay area, that has already seen a number of new upmarket condominiums spring up in recent years. Like Martin Place Residences, Starlight Suites, Urbana, Martin 38. Mohamed Sultan Road, known for its conservation shophouses and some of the most popular clubs, pubs and restaurants, is just a couple of blocks away. Around 350m (4 – 5 minutes walk) via the proposed new road is the future Great World City MRT station, that will be up and running before Martin Modern condo is completed. On the fringe of the Orchard Road shopping belt, and within walking distance of Great World City. Just opposite River Valley Primary School, across River Valley Close. Barely 2km from the CBD and main financial districts of Raffles Place, Shenton Way, and Marina Bay. Please register here if you would like us to keep you updated about the Martin Modern condo launch.